Most eligible commercially insured patients will pay no more than a $25 out-of-pocket copay for Onexton®. 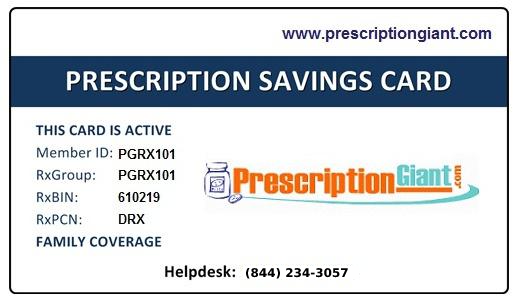 Savings coupon can be used up to 6 times on 50g prescriptions. Patients with insurance that doesn't cover Onexton® will pay up to $75 per prescription (only 2 fills). Uninsured patients will pay up to $100 for Onexton® prescriptions (up to 6 fills). To sign up for this Onexton offer visit the manufacturer's website. You'll want to carefully review the program details and eligibility requirements. All patients are eligible to receive a discount by using this free Onexton coupon. Save up to 90% on your prescription costs when using our drug coupons at your local pharmacy.